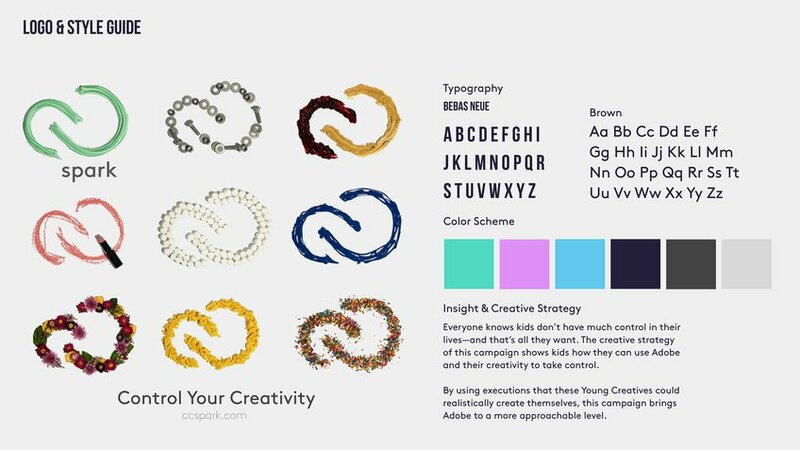 We wanted to re-vamp Adobe Creative Cloud for the younger generation. 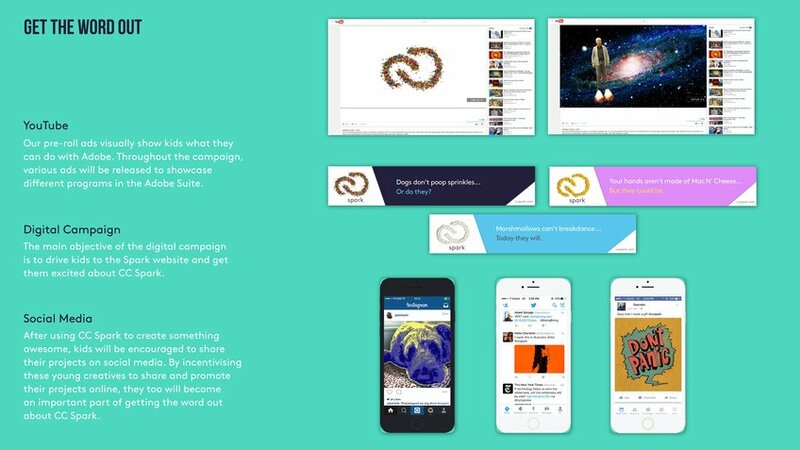 Right now, kids aren't inclined to use Creative Cloud for two reasons: they don’t know what they can create with Adobe, and even if they did, they don’t have enough access to it. 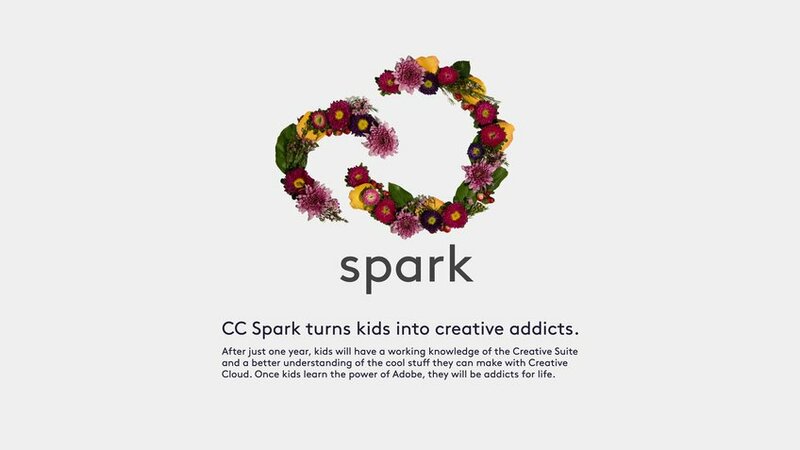 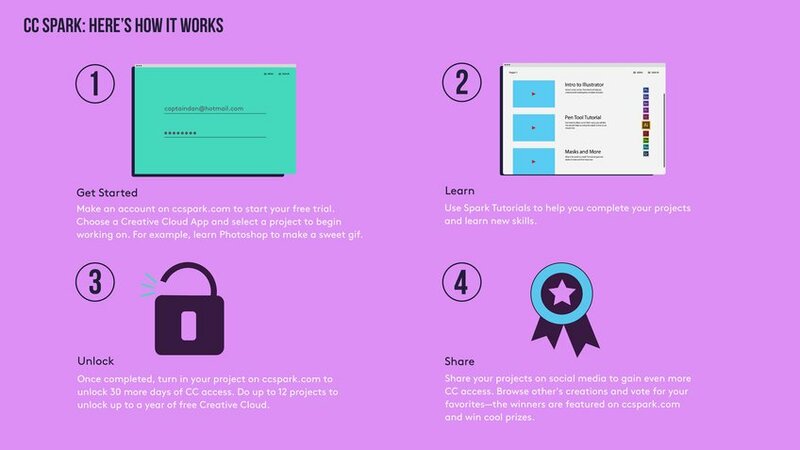 So, we’ve created CC Spark, a program that will fix these problems by giving kids complete control of their creativity… and their free trial.